Mr. Bailey is a civil defense trial attorney. He represents health care providers and nursing homes in medical liability cases. 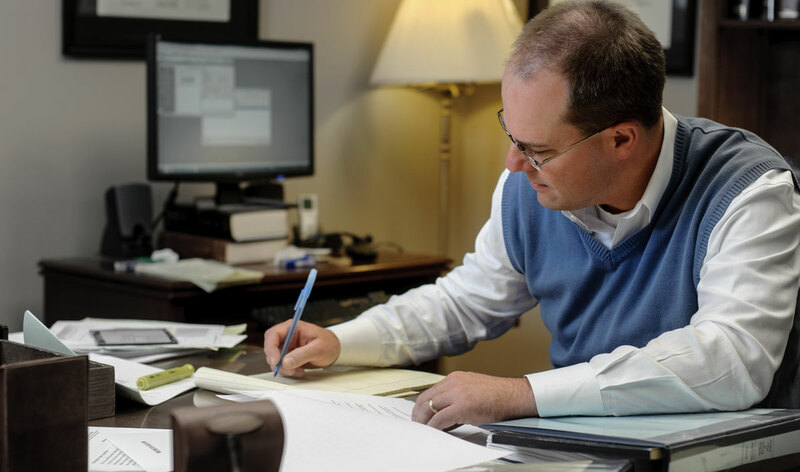 He defends trucking companies, insurance carriers, insureds, and businesses in injury-related lawsuits. 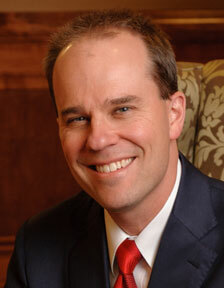 He has litigated matters in Alabama state trial courts, federal trial courts, and arbitration. Mr. Bailey is the author of two novels: The Professor and Between Black and White. The Professor won the 2014 Beverly Hills Book Award for legal thriller of the year. Both novels are Amazon best sellers.